The Nerazzurri travel to Turin to face Juventus on Friday night in the first Derby d'Italia of the 2018/19 season. 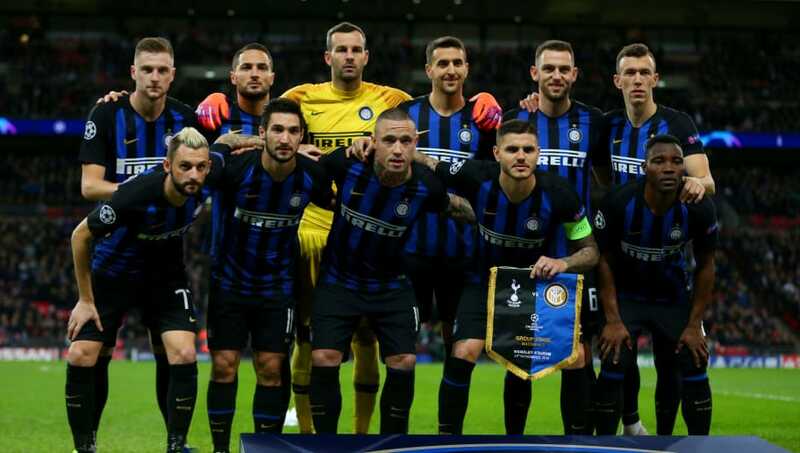 Inter are coming off the back of a tough 2-2 draw away to Roma and manager Luciano Spalletti will know the importance of closing the 11 point gap that already exists between them and their opponents on Friday. Brazilian left-back Dalbert and Belgium midfielder Radja Nainggolan remain Inter's only injury concerns so Spalletti should have close to a fully fit squad to choose from. Here's the best potential lineup for Inter to utilise against Juventus. 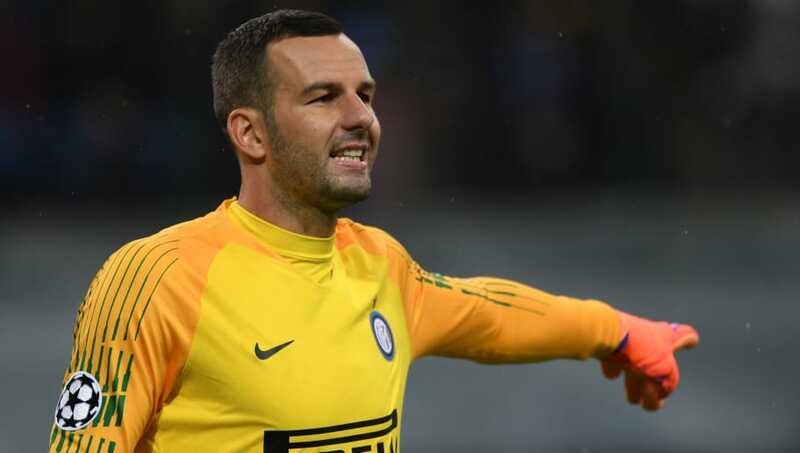 Samir Handanovic (GK) - He is an ever present figure in the Inter goal this season but Handanovic has just one clean sheet in his last five outings. The Slovenian number one has made over 200 appearances for the Nerazzurri since joining in 2012. Kwadwo Asamoah (LB) - The Ghanaian hasn't quite had the impact he would have wanted since joining from Juventus in the summer. He will hope a return to his former club might provide the opportunity he needs to prove his worth. Milan Skriniar (CB) - The highly rated defender has missed just two Serie A games this season and has been ever present in every other competitive fixture. He has been repeatedly linked with a move away. Stefan de Vrij (CB) - Featuring in 13 matches in all competitions so far, de Vrij is a centre piece in Spalletti's jigsaw and will be expected to play a key role on Sunday. His partnership with Skriniar has resulted in Miranda's exile from the first team. Danilo D'Ambrosio (RB) - The Italian full-back has started 11 games this season and last week's against Roma was one of his best performance of the campaign so far. Matias Vecino (CDM) - The Uruguayan has been one of Spalletti's favoured men in midfield this season, and for good reason, as he's been exceptional for Inter. Marcelo Brozovic (CDM) - The Croatian should have a vital role to play on Friday as Spalletti will likely return to a 4-2-3-1 formation. Brozovic will be tasked with linking play at the heart of the midfield. Ivan Perisic (LW) - The winger has largely underwhelmed this season registered just two goals and two assists in the league. 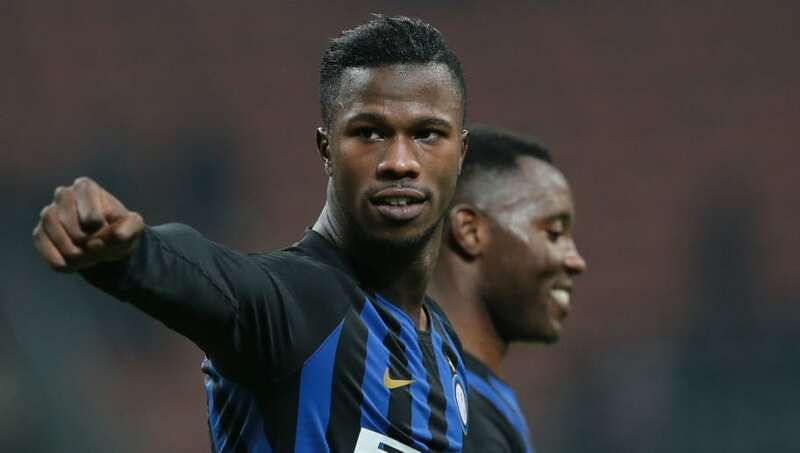 If Inter are going to come away with anything at the Allianz Stadium, they will need this man to be close to his best. Joao Mario (CAM) - The Portuguese attacking midfielder has struggled in his return from loan at West Ham. He has hardly featured and didn't impress too much last weekend however Spalletti has little other options a Radja Nainggolan remains sidelined. Keita Balde (RW) - Balde scored in his second consecutive league game for the first time this season on the weekend. The Senegalese playmaker is showing flashes of the player Inter thought they had bought from Monaco in the summer. 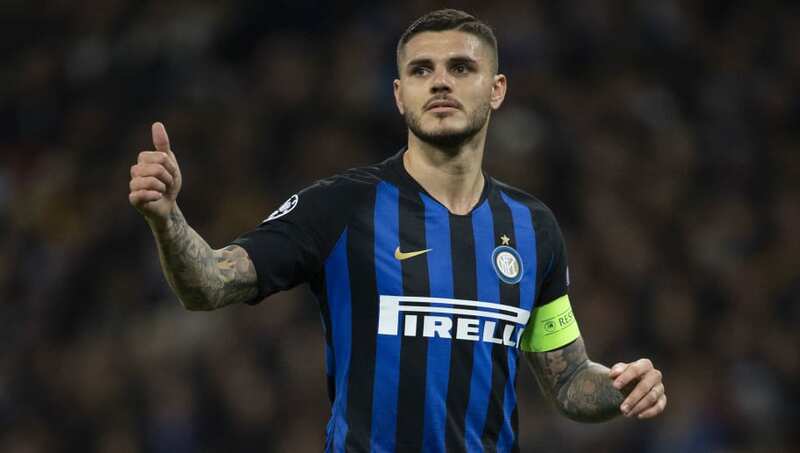 Mauro Icardi (ST) - The Argentine striker, and Inter captain, has hit fine form scoring eight goals in his last seven games. In his Serie A career, Icardi has eight goals and two assists in XI appearances against Juventus. The Nerazzurri will undoubtedly need Icardi if they are to come away with points on Friday.